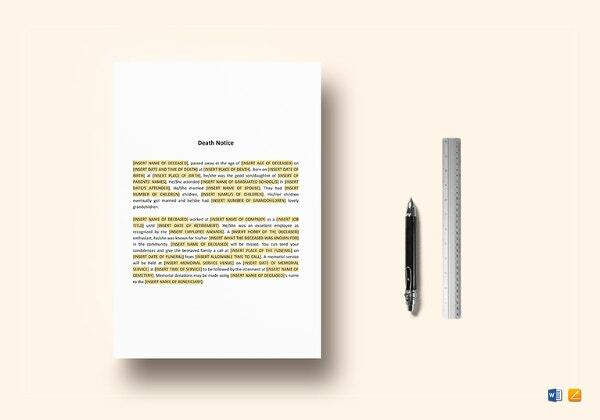 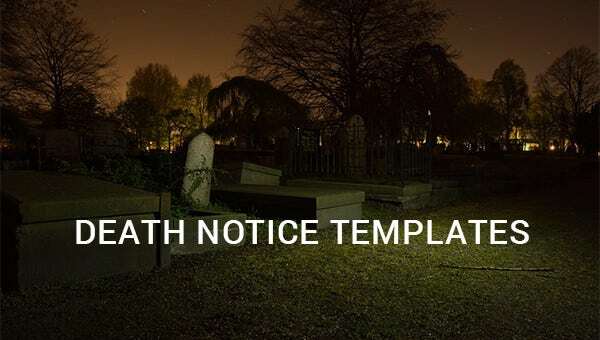 Death Notices – 35+ Free Printable Word, Excel, PDF Format Download! 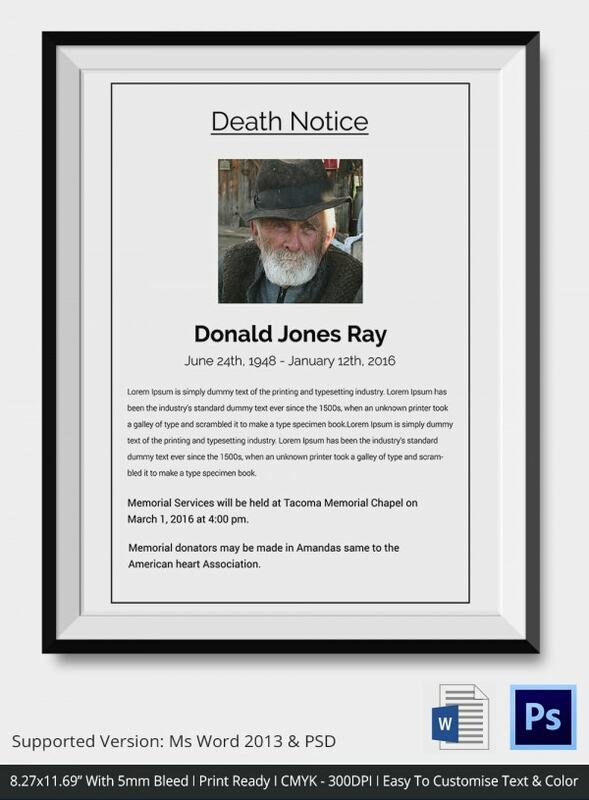 A death notice refers to an announcement in a radio or newspaper that informs about the recent death of an individual. 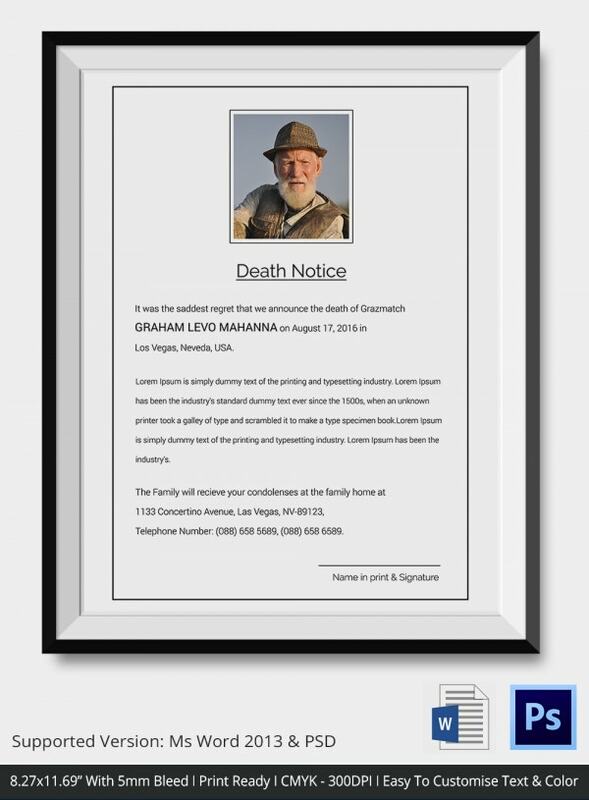 It is a paid advertisement and is meant to inform the family members and friends who could not be contacted personally for the tragic news. 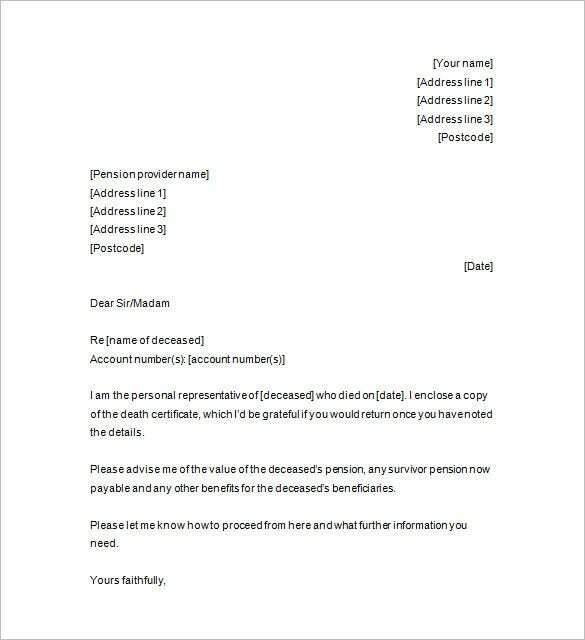 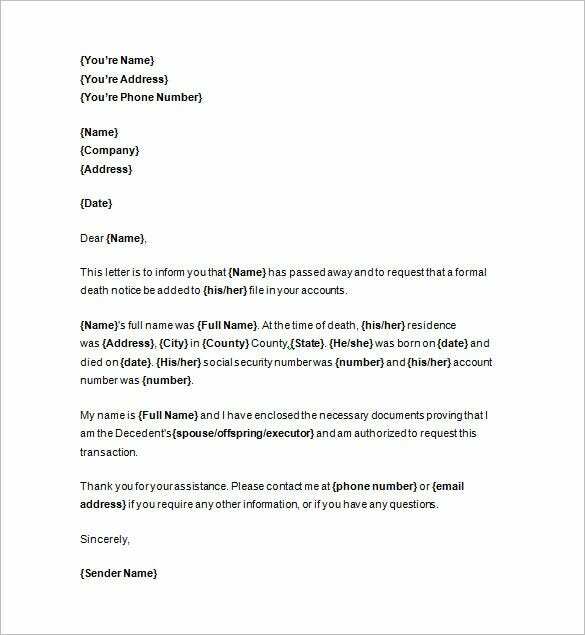 A death notice template word offers a brief on the person’s death announcement, personal details such as marriage, education, profession, survivors as well as information about the funeral service & memorial donations. 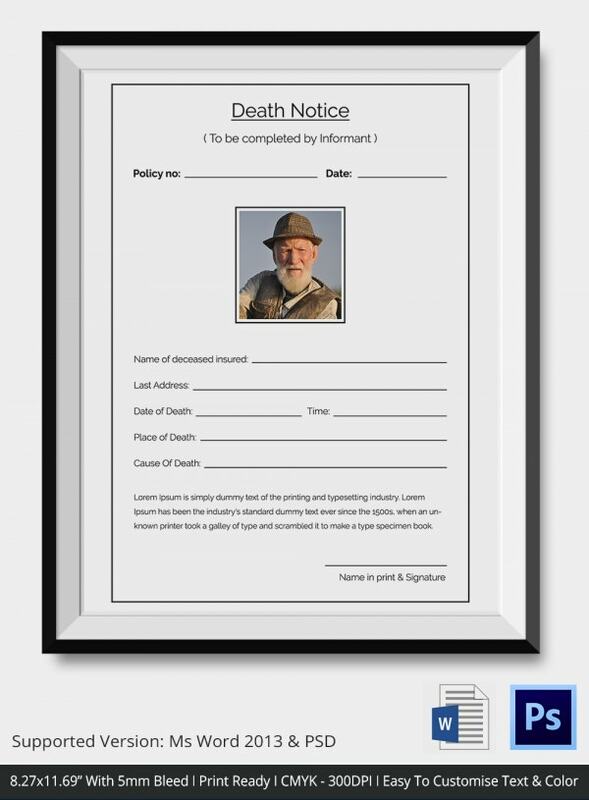 The Shannonside death notices example is really brief and offers just the bare minimum information. 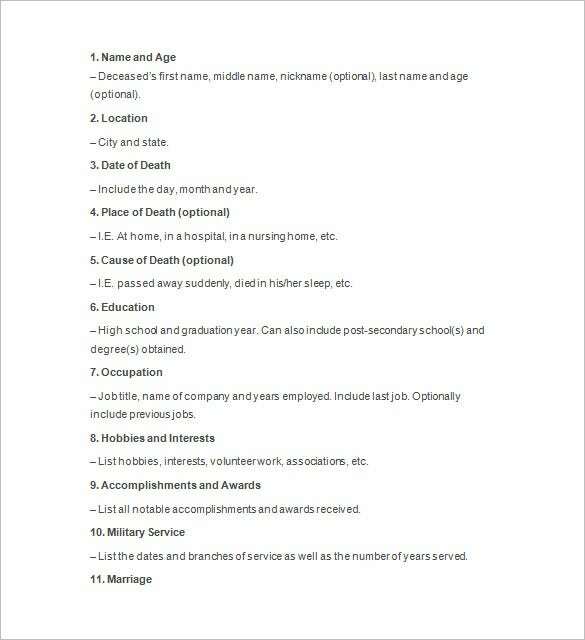 A standard death notice for Shannonside will feature the announcement about the death of the person, his present & former location, the hospital where he died as well as data on his reposing & cremation. 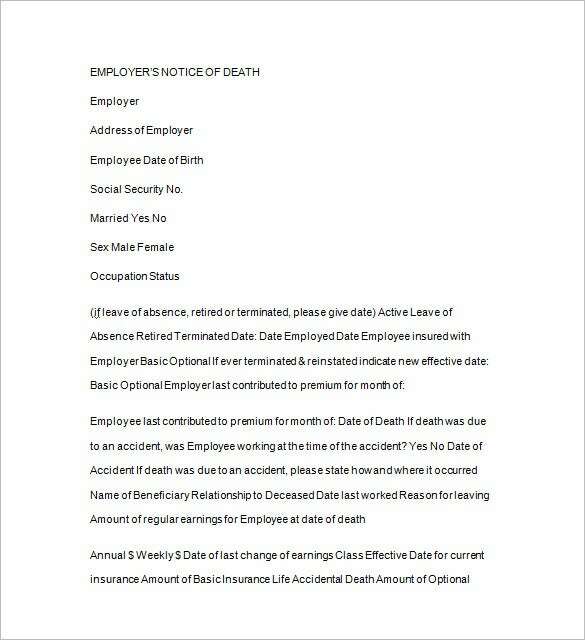 The Toronto star death notices example is usually a compact one. 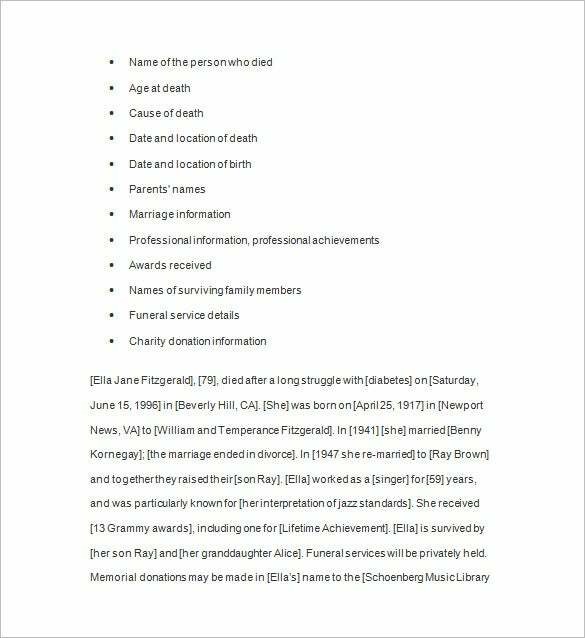 It starts with when, how and where the person died followed by remembrance by his spouse, children & grandchildren. 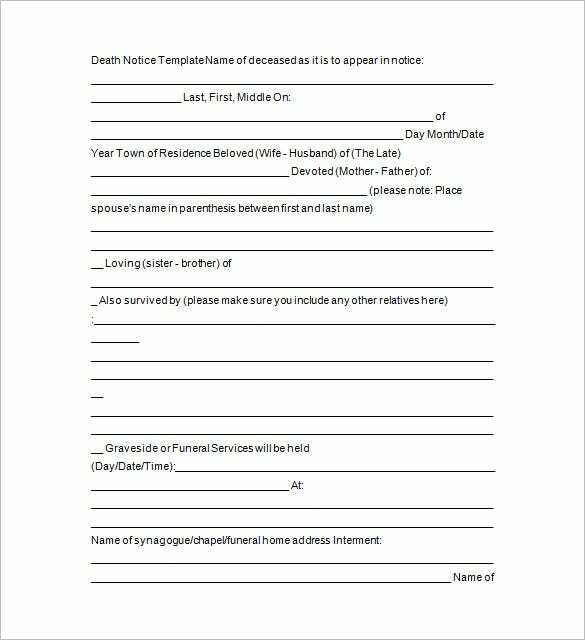 The death notice also informs on the funeral service date, time and venue as well as where to make memorial donations & offer condolences. 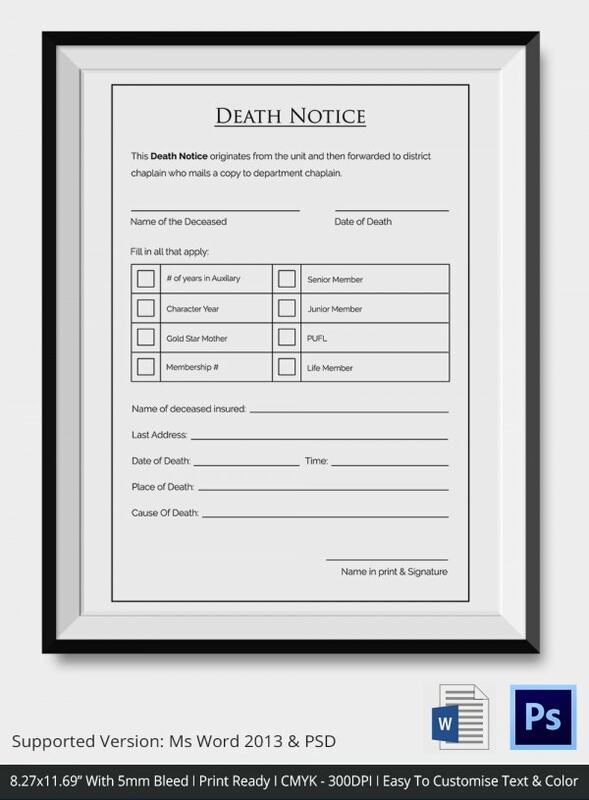 Toronto Star Obitury / Funeral Notices – See Here Toronto Star Death Notices Today – Click Here to See Death notice template is used for making people aware that a person has passed away. 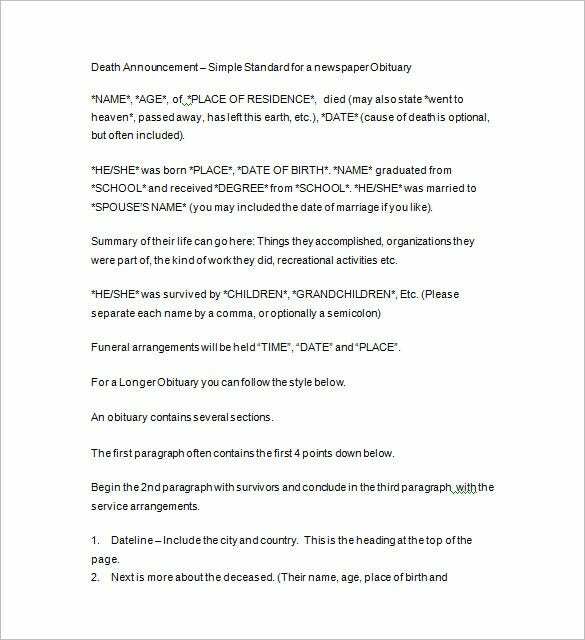 To make memorable and attractive articles for this, you can choose from obituary template that specializes in making this kind of notice so the editors can create appealing death notice per relatives request so anyone can read the message clearly regarding the passing of their loved one. 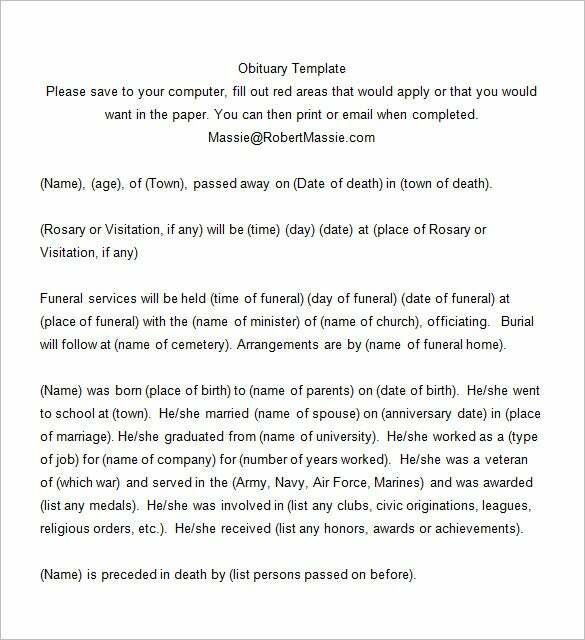 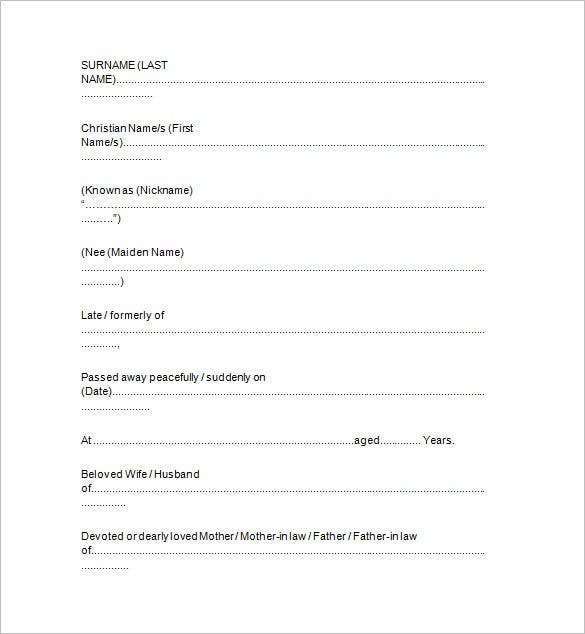 The designs and format will differ as per relatives request on the print out of the notice so using this sample notice template will make the editor have an easy access of choosing their desired layout and design for the obituary in the newspaper.